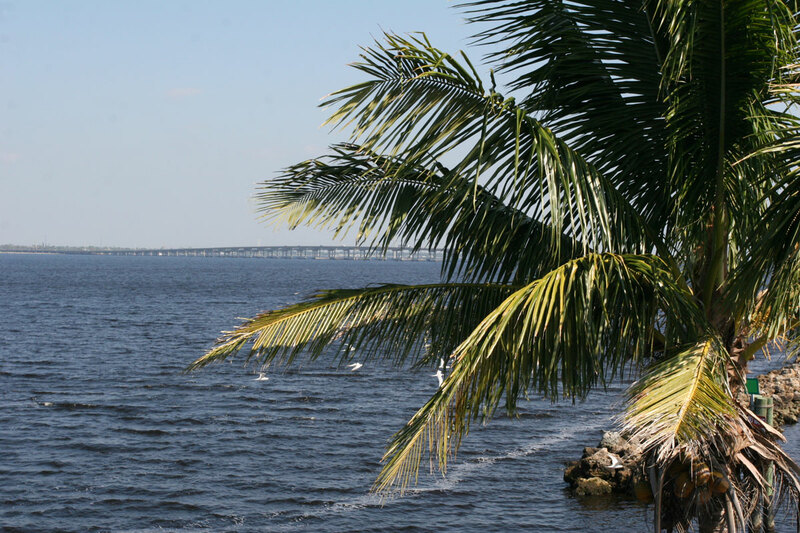 The Island Reporter was started in 1973 by residents who were especially interested in the incorporation of Sanibel as a city. This movement was developed to give the island more independence, thus reducing control from the county. In classic newspaper fashion, founders managed to print their first typo in a promotional flier before the first issue hit the streets. Consequently, the inaugural issue contained the first Letter from the Editor assuring readers that they were not going to be a paper of "goom" — as it was spelled in the flier — nor a paper of "gloom, covering the original concern. After proving they were mere mortals, they continued to publish a weekly paper that has grown to become the island's newspaper of record and a trusted source of news, as well as a reliable place to express and exchange opinions on public matters through the Letters to the Editor column. The paper assisted in the process of helping Sanibel become a city, and continues to provide thorough coverage of city government and island events today.